Offroad Dreaming is a small, family-run business specialising in group and private tours through Kakadu, Litchfield and Nitmiluk (Katherine) National Parks. The business was established in March 2011, we remain ever passionate about sharing our knowledge of this spectacular part of the world with visitors. Offroad Dreaming’s hand-picked guides are qualified and experienced and will ensure you leave the Top End with an appreciation for the region’s history, culture, wildlife and spectacular landforms. 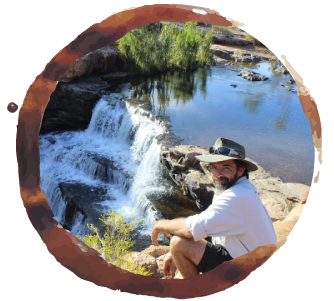 Offroad Dreaming owner and guide, Neville Beeby, has been guiding tours in the Northern Territory and across Australia since 1997. With Business Partner, Yvonne Ross, Neville founded Offroad Dreaming in May 2011. 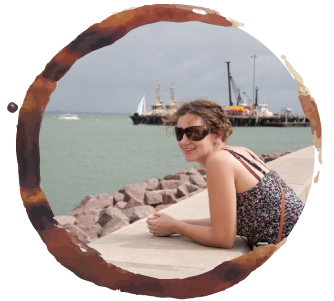 Their vision was to share their passion and extensive knowledge of the Top End with visitors from around Australia and all over the world. Neville’s wealth of knowledge comes from years of working as a guide and from formal study of the region. Neville is Kakadu, Uluru and Kata Tjuta Knowledge qualified. On all of his tours, Neville will share with visitors his knowledge and deep respect for the region’s traditional custodians, as well as its unique wildlife and ecology. Neville also happens to be an excellent cook over an open campfire! Yvonne teamed up with Neville in March 2011 to found Offroad Dreaming. Sharing a passion for and interest in the region, they set out to continue exploring it with visitors from all over the world. Yvonne will work with you to create an itinerary that suits your requirements while ensuring that you see some of the very best spots in the region.